Do I Need to Switch to Infant Formula for Colic? Colic can be an extremely trying time during a newborn’s life. Mothering a newborn can be overwhelming in the first place; adding extended periods of inconsolable crying from your baby adds a whole new dimension. Friends, family members, and acquaintances may offer advice and solutions, and one of them may be to stop breastfeeding and switch to infant formula for colic. But is that really necessary? First, it’s important to understand what colic is. It may be more accurate to talk about what it isn’t, since colic doesn’t really have a concrete definition, cause, or cure that applies to every instance. It starts around 2 weeks of age. It generally ends around 3 or 4 months of age. It is characterized by inconsolable crying in an otherwise healthy baby. The crying usually starts around the same time every day. The crying spells happen at least three times a week. The crying pattern lasts for at least three weeks. Out of my five children, one was textbook colicky every night for about three hours, one was a milder case, and the other three would have typical newborn fussiness in the late afternoon or evenings, especially if we had a more active day. 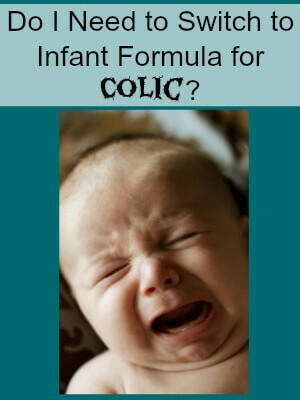 Do You Need to Switch to Infant Formula for Colic? While we were in the throes of colic with our third baby, a mom with five grown children encouraged me to put our baby on soy formula. She said that one of her babies was lactose intolerant, and switching the baby to soy formula stopped the colic. I thought that seemed strange, so I asked how she found out it was lactose intolerance causing the problem. She admitted that it was never tested or confirmed by a doctor and that she just assumed that was the cause since formula seemed to fix the problem. I’ve since learned that genuine lactose intolerance is extremely rare in infants! I decided not to heed her well-meaning advice and I’ve never regretted it. 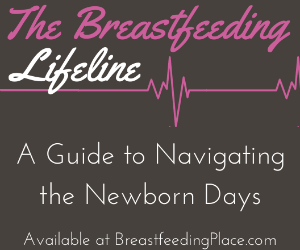 You absolutely do not have to give up breastfeeding to ease colic! Instead of switching to formula because of colic (which could certainly worsen the symptoms), there are other things you can do that might help your baby. Every baby is unique, and what helps one baby with colic may be ineffective for another. 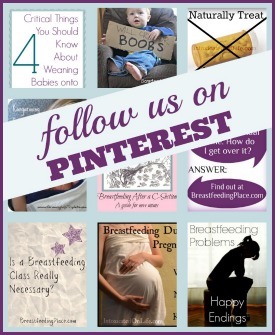 The following ideas tend to be helpful and are worth trying if your baby is struggling with colic. Of course, be sure to rule out infection, injury, visible discomforts, or other ailments that can be treated by a doctor while you are considering what to do with colic. Monitor what you eat. Some foods tend to cause extra gas or fussiness in babies. This post and this one can be great starting points. Raw broccoli, lots of tomato, and winter squash have been troublesome for my babies. Reduce or eliminate caffeine. It almost pains me to suggest that (I love my coffee! ), but some babies don’t handle the caffeine that passes into breast milk very well. Try swaddling. The close and snug feel of being swaddled can be very soothing for some newborns. Wear your baby. Babies who are worn in soft carriers tend to cry less. Try wearing your baby through the day and see if their fussiness at night decreases. Play white noise. Some people think that these sounds, like the noise from a vacuum or dishwasher, mimic the noise heard in the womb, making them very soothing for a newborn. White noise worked like a charm on my very colicky baby! Give your baby a warm bath. The quiet, warm environment may be very calming for an upset infant. Be mindful of over-stimulation. Four out of my five babies were sure to have very fussy evenings if our day was too active or noisy. During crying spells, dark, quiet rooms (with or without white noise) can be very helpful. Try herbal remedies. Some babies respond well to very small amounts of catnip or chamomile tea. You can also drink chamomile tea and pass benefits on through your milk. Herbal “gripe waters” and colic formulas can bring relief, too. Colic Calm and Colic Relief are two formulas that are effective and lack questionable ingredients. Colic can be a challenge to get through, but the end does come, and your baby will be none the worse for it. 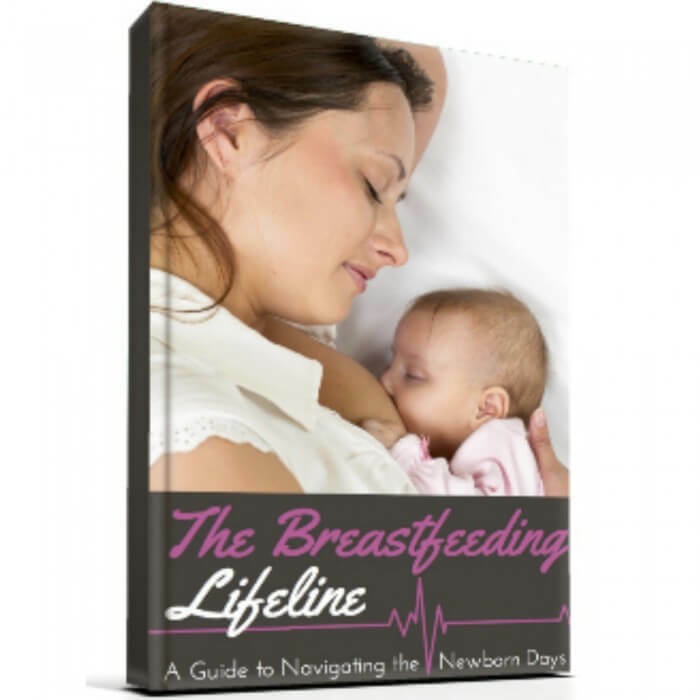 Be sure to check out our book, The Breastfeeding Lifeline, for more help for the early breastfeeding days. What suggestions for colic do you have? Were you ever told to switch to infant formula for colic? Augh. A friend of mine switched to formula for her extremely colicky baby after 4 months of trying EVERYTHING. And things got better pretty much immediately. I cry when I think about it because she had expressed how, when things were really bad, at least when she was breastfeeding, her baby was quiet and calm. I suspect it was just a coincidence as many colicky babies improve around 4 months anyway, and so now the mother has lost that one thing that she and her baby once shared. Seriously, I get choked up thinking about it. Aww, I’m sorry to hear that your friend felt like she had to give up breastfeeding because of colic! I know it can be hard when you just want the crying to stop. Each baby is so unique that it’s impossible to tell what might have helped, but perhaps if your friend is expecting again sometime a post like this will help her. L-Reuteri probiotics – just like what they are putting in formula for colic – can be purchased online and works wonders!! We used that with our 7th who had colic and the difference was very noticeable within less than a week. Great addition, Audrey! I’ve recently been learning about infant probiotics and I definitely agree that they should be considered. Thank you for chiming in with that suggestion! Our middle daughter had colic and my husband was commuting to a job several hours away. So, he was only home on the weekends. It was really tough and my doctor told me to switch to formula. (I had stopped nursing our first daughter around 4 months, because a pediatrician told me my breast milk wasn’t enough…not knowing any better at the time, I did what he said and suffered a lot of sadness.) I wasn’t going to go through that again. So, after doing some research, I completely changed my diet. Not that I was eating anything strong or spicy, but I changed to nothing but plain food. For example, I ate plain chicken breasts, plain mashed potatoes/rice, no dressing on salads, only drinking water, etc…Within 4 days, she quite crying. I’m not kidding. It was nothing short of miraculous, as far as I’m concerned. I kept eating like this for a couple weeks, then gradually started introducing foods back into my diet. We nursed for 14 months! Good for you, Traci! I love how determined you were to not give up. It would be interesting to know what the specific triggers were in your diet that upset your little lady, just out of curiosity. So glad you shared your story!